Bracknell has benefitted from multi million pound investment over the past few years and is undergoing quite a transformation. From new shops, restaurants and leisure facilities to new housing developments, Bracknell and its surrounding areas have something to offer a variety of households. Surrounded by the beautiful Bracknell Forest, Bracknell offers much for outdoor enthusiasts. 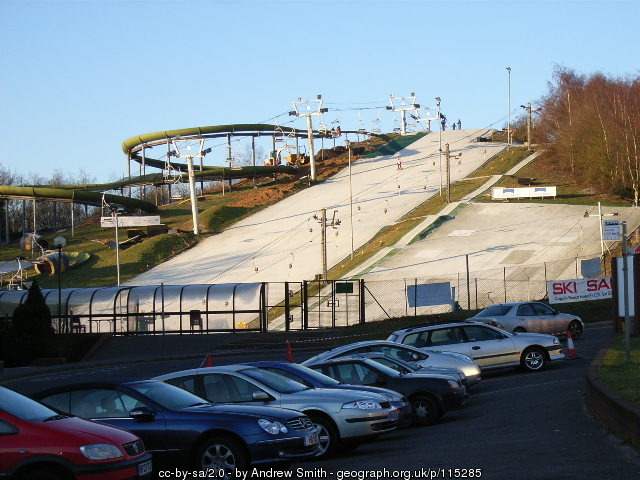 From walking and cycling as well as activity centres like the Look Out, Go Ape and the Dry Ski slope in nearby Binfield, there are plenty of reasons to make the most of the fresh air. For indoor sports, Coral Reef offers an exciting water world experience and a range of sports centres and venues provide swimming, ice hockey, racquets, gym and classes for keeping fit. Well located for major motorways, the M3 and M4 ensure easy access to nearby towns and cities such as Reading, Slough, Basingstoke and London and Bracknell train station offers a frequent service between Reading and London. Bracknell town centre still remains home to a number of high tech firms and major local employers including Waitrose and BMW. From town centre apartments to multimillion pound country houses and brand new family homes Bracknell has a wide variety of property across the areas of Warfield, Binfield, Winkfield, Wokingham, Finchampstead and Easthampstead and developments such as Jennets Park, Birch Hill and The Parks. With plenty to choose from you are sure to find the right property for you. Paul and his team at the office at every stage throughout my sale have been personable, understanding, informative and honest and I haven’t once felt anything other than a top priority to them. Receiving regular update emails and voicemails whilst I was unavailable, was a massive plus for me and I also particularly liked the fact that from start to finish, I only ever dealt with Paul. Tt was a very personal and professional way to manage your business. Like most moves, there’s often an unexpected hiccup caused somewhere within the chain. When ours came about it was resolved quickly and efficiently because Paul continued to go above and beyond my expectations to get the job done. My experience dealing with Check 4 Houses has been nothing short of exceptional and I would not hesitate to recommend them to anyone moving or in need of property advice. It makes me wonder how other agents get away with charging a small fortune for what Paul and the team did for a very reasonable and massively competitive rate, why anyone wouldn’t use Check 4 Houses is beyond me! I used Paul Hemmings (Check 4 Houses) on the sale of my property. Very good service and will be asking him again when we come to sell our next property later this year. Communication is key and that was exceptional - keeping everyone involved 'in the loop'. Would highly recommend. From first meeting to exchange and completion, Check 4 Houses were professional, thorough and extremely helpful in every way. The sale of our house could not have gone more smoothly and the advice and guidance given by Paul at every stage proved to be invaluable. With the same personal touch as the high street agents but with all the advantages of online expertise, we would recommend Check 4 Houses without hesitation. Reliable, trustworthy and excellent. With kindest regards and many thanks again. If you are looking to sell your property in the Bracknell area then why not call us now on 01252 819725 for a free valuation. We would be delighted to help you sell your home from just £699 or 0.5% + VAT.